The first of these novels (A Kathleen Fidler award winner) features a 15-year-old who suffers from agoraphobia and obesity following the traumatic loss of her grandfather at the age of two. For 13 years she languishes in her house until the life of her vulnerable younger brother, who has acted as her eyes and ears, is threatened. In seeking to rescue him, Maddie has to confront the sinister librarian who seems to wield an inexplicable power over her community. 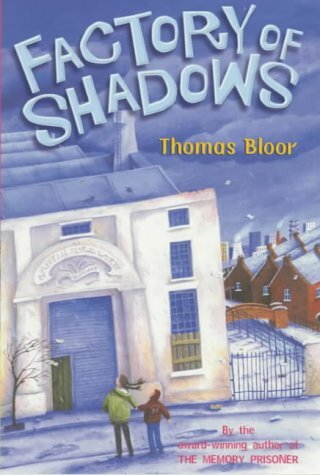 The second book features a bohemian family who live in a disused factory which the visionary but ineffectual father is trying to turn into a film studio. When the factory changes hands, its new owner hires a band of thugs to effect an eviction, but matters are complicated by an eerie interloper who lurks almost unseen in the factory labyrinths. 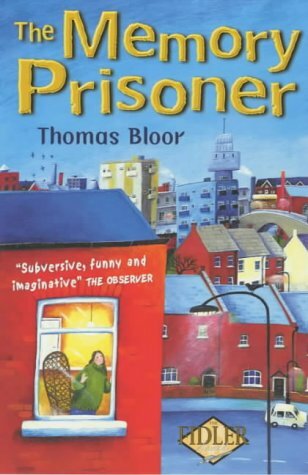 Both of the books feature families tangled in surreal plots spun by pantomime rascals, culminating in farcical climaxes which mingle menace and slapstick. They convey an atmosphere of suburban decay in which struggles between human villainy, frailty and fortitude are played out. Readers who enjoy the work of Philip Ridley should find these well paced and eventful books very appealing.